Showing results for tags 'trabant'. 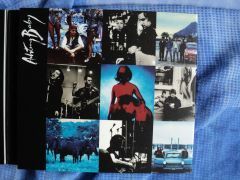 Achtung BABY is My Life !!!!!!!!!! !